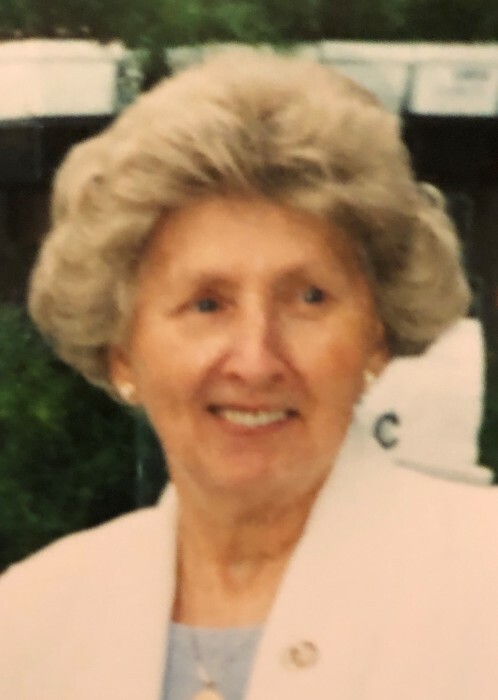 Constance “Connie” S. Mohr, 92, of Murrysville, passed away peacefully on Sunday, November 25, 2018. She was born June 11, 1926 in New Kensington, to the late Frank and Anna Leszcynski Stapinski. 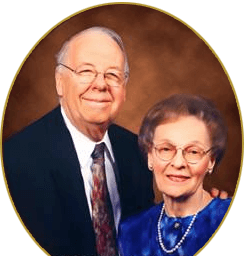 Connie worked as an operator for the former Bell Telephone Company in New Kensington, and was a member of the Christ Our Hope Anglican Church, of Natrona Heights. She enjoyed spending time with her grandchildren, great-granddaughter, nieces and nephews, and the rest of her family. Survivors include her son, Peter J. (Nancy) Mohr III; grandchildren, Peter J. (Kaitlin) Mohr IV and Christopher R. (Milagros) Mohr; a great-granddaughter, Audrina M. Mohr; and a host of loving nieces and nephews. Besides her parents, she was preceded in death by her husband, Peter J. Mohr Jr., in 1989; three brothers, Stanley, Eugene, and William “Joe”; and four sisters, Mary, Wanda, Lucy, and Eleanor. Visitation will be held from 2 to 4 and 6 to 8 p.m. Wednesday, Nov. 28, at ROSS G. WALKER FUNERAL HOME LTD., 217 Freeport Road, New Kensington, where a funeral service will be held at 10a.m. Thursday, with Father John Bailey officiating. Burial will follow in Greenwood Memorial Park, Lower Burrell.